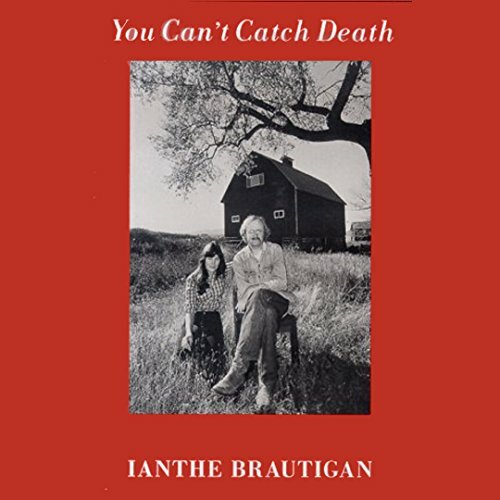 Voir les résultats lus par "Ianthe Brautigan"
In all of the obituaries and writing about Richard Brautigan that appeared after his suicide, none revealed to Ianthe Brautigan the father she knew. Though it took all of her courage, she delved into her memories, good and bad, to retrieve him, and began to write. You Can't Catch Death is a frank, courageous, heartbreaking reflection on both a remarkable man and the child he left behind.